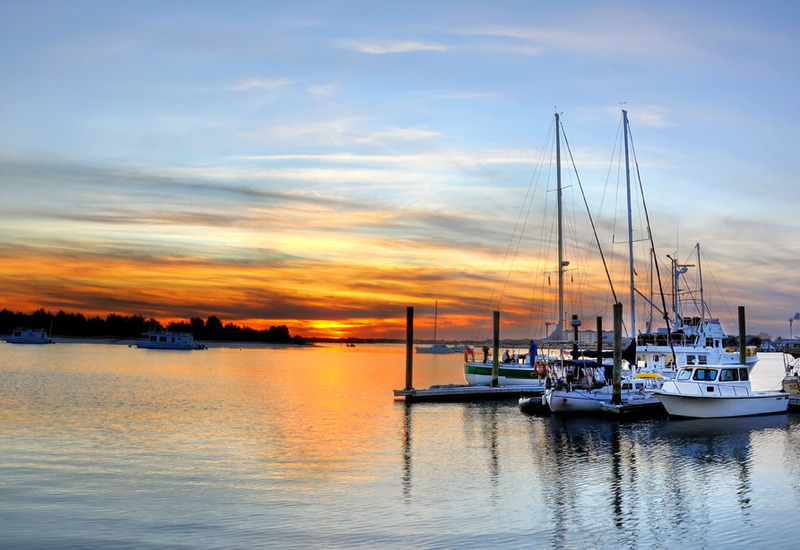 One of the top ten best towns for holiday in America is Beaufort. The holiday season is a great time at this North Carolina town, especially because of the terrific weather. Thanks to a delay in the cold weather, Beaufort is a great place for freelance students, and even you, to enjoy memorable boat tours or historical candlelight excursions of homes that date back to as early as 1783. Beaufort is a historic downtown district in South Carolina notable for its unique Lowcountry aura. In addition to its savory Lowcountry cuisine, historic lodgings, and fun outdoor activities, Beaufort also has a rich culture to offer. The town gives visitors and extraordinary quaint small town feel. One can actually walk from street to street. If you do not like walking, you can take a double-decker bus that has carolers. It is decorated with lights and greenery to make every ride fun and memorable. Beaufort’s history includes a mosaic of folks that labored, loved, and lived in harmony for many decades to create what is now a beautiful and colorful tableau. This coastal city is bejeweled with wonderful Bed&Breakfasts and excellent accompanying restaurants. The city is surrounded by various sea islands. There are marks of a rich African-American heritage all over. Indeed, visitors do come from far and wide to learn the Gullah culture. You can also visit the first school ever built for former slaves at the Penn Center. In the first week of December, there is a spectacular parade of lighted boats dubbed Beaufort's Crystal Coast Christmas Flotilla. The event features boats, oars, yachts, kayaks, and even commercial water vessels that are decorated for the festive season. The decorated vessels are judged and prized based on the excellence and creativity with which the decorations are executed. You can see them at the Morehead City Waterfront and the Beaufort Waterfront. Of the many outdoor activities that one can undertake at Beaufort, Hunting Island exploration is a must for all visitors. 16 miles east of the town is a 5000-acre park with approximately 3 miles of beautiful natural beaches. This is the Hunting Island State Park, the perfect place to get in touch with nature. Historically this was a favored layover spot for pirates and sailors including Blackbeard. Here you can enjoy rustic nature trails, fishing piers, and camping among other fun-related activities. In addition to its family-friendly beaches suitable for seashell collection and warm summer swimming, Beaufort also has some impeccable golf courses. The restaurants at Beaufort are some of the best places one could ever dine in the south. Whether you are scheduling a family retreat or a romantic getaway, the hotels, motels, and inns at Beaufort are excellent. You could even choose to discover why it’s alleged that there’s magic in Beaufort’s rental homes, villas, and condos where you get to enjoy premium service, privacy, and convenience. The farmer’s market at Beaufort is a paradise of fresh produce, seafood, and meats. Here unique vendors serve you as you are entertained by live bands. There are three markets open on Wednesday, Friday, and Saturday. You can be sure to find something that suits your taste be it food, produce, crafts or meat. Many other spectacular adventures are available at Beaufort including an amazing dolphin watch. There are breathtaking sunsets and irresistible beaches all shrouded by a fragrance of the salt marsh and nature. If you are wondering where to visit for you Christmas vacation, Beaufort is an exceptional consideration. Here you will create vibrant memories relaxing with loved ones in the backdrop of a stunning and tranquil nature-filled setting.